Start up your new business with a hosted phone system you can rely on. 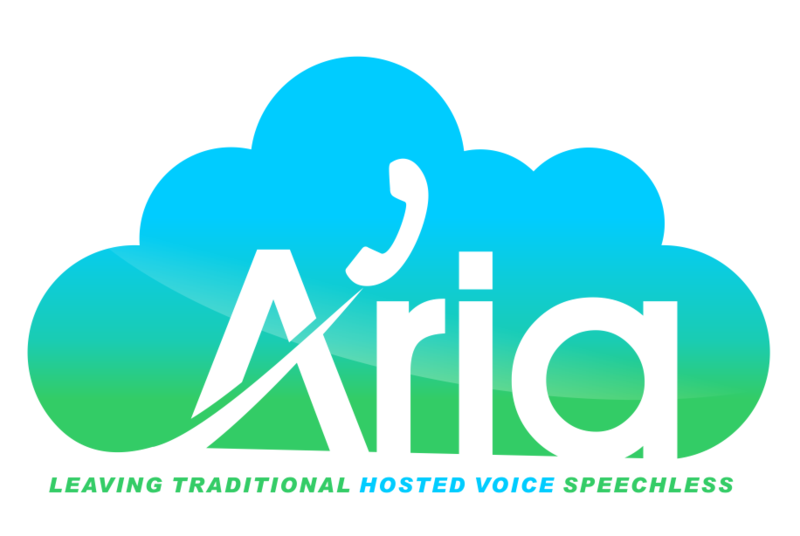 Aria Hosted is a leading business communications and hosted phone system provider serving Jersey City, NJ. Provide your new business with feature-rich voice solutions (video conferencing, HD voice, etc.) and collaborations tools (instant messaging, file sharing, and more).